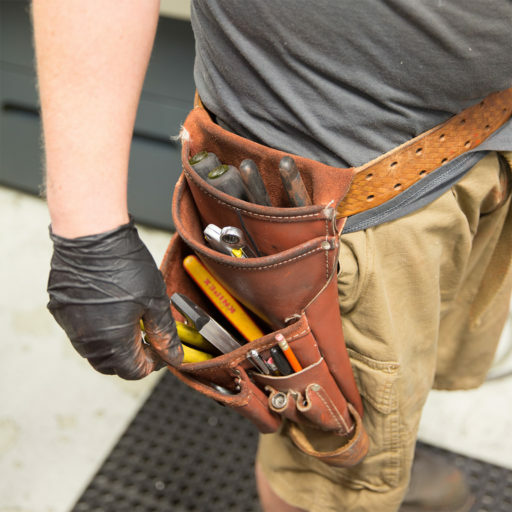 Maintenance Technician – Gwynedd Manufacturing, Inc.
•	Clean shop when needed, keeping shop clean and organized at all times. •	Clean machines when needed. •	Assist facility maintenance manager with any tasks around the shop including, electrical and plumbing.